Colorado Springs has a number of different neighborhoods that all have distinct architectural styles. 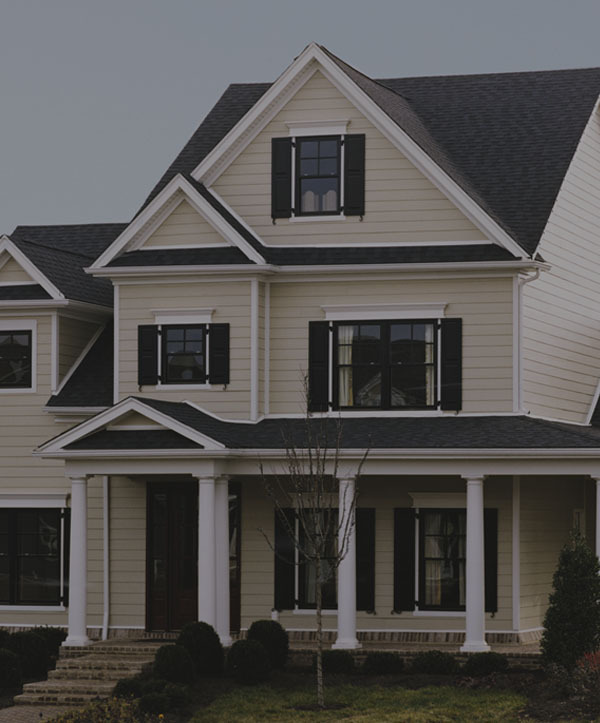 Due to the diversity of the city and individuality of the residents, it is important to choose a siding contractor that has experience and expertise in a number of different types of siding methods and choices. 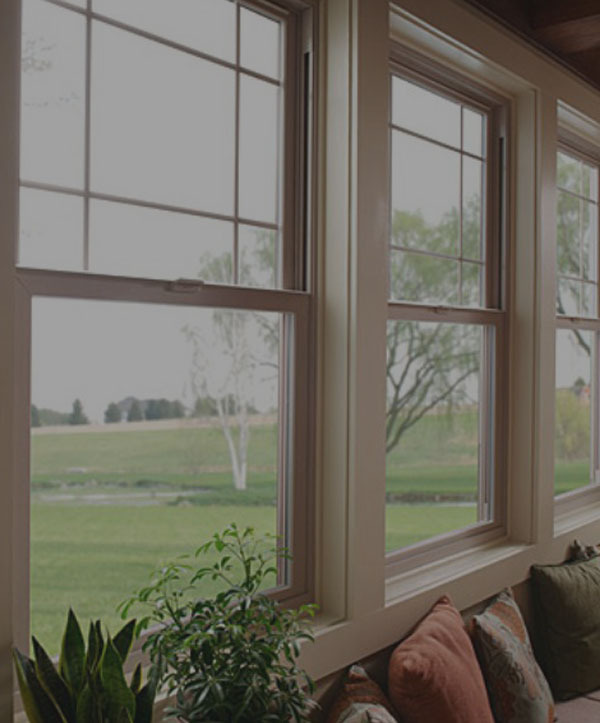 It is also important to work with a siding contractor that is local and has personal knowledge of the area. At Scottish Home Improvements, we can provide all of this and more. The developments on the outskirts of the city are perfect candidates for both vinyl siding and James Hardie® siding. Vinyl siding would be a suggestion for homes where the value of the home requires a less expensive solution. We often work with prodigy vinyl siding because with its amazing insulating properties it works well for most of these homes. 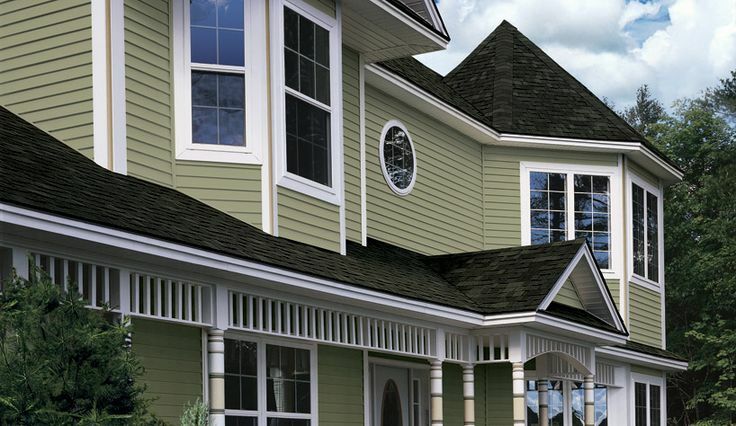 James Hardie fiber cement siding works well to protect homes from the wind, hail, snow, and rain. With the spontaneous weather in Colorado Springs, these concerns become very prevalent. In the older parts of Colorado Springs, stucco siding, wood siding, and James Hardie® Fiber Cement siding are great choices. Wood siding allows us to match the textures, colors, and styles that the older wood frame homes have been built in for over 100 years. The only setback here is that natural wood requires continual maintenance and upkeep. Stucco panel siding made from fiber cement is an especially good choice for many of the more traditional homes built in western Colorado Springs and Manitou Springs. Whether working with traditional stucco siding methods or James Hardie® Stucco Panels we can match your home’s existing stucco texture and appearance. However, James Hardie® Stucco Panels will outlast standard stucco finishes because it will not chip or crack. As an alternative to wood, Artisan® siding is a beautiful option for some of the older homes in the city. 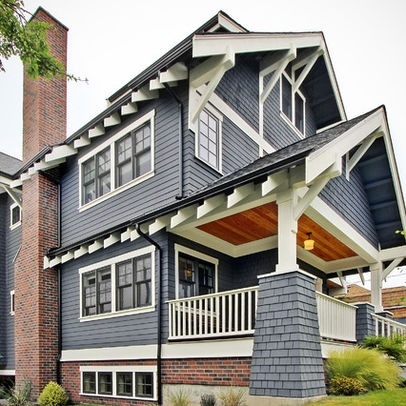 Artisan siding portrays a more traditional style. With a little extra effort, Scottish Home Improvements can cover your home in the durable James Hardie® Siding while retaining the detail work that makes older homes so impressive. For the Colorado Springs’ neighborhoods around the Broadmoor Hotel and close to the Garden of the Gods, the look and feel of the Artisan product is an ideal solution as it brings the beauty of the area directly to your home. A very significant advantage that Scottish Home Improvements has over other siding installers is our local knowledge. Many members of our staff were born and raised in Colorado Springs. Over the years, they have seen the changes in architecture and home style that have taken place. We also understand the unique nature of the city. With so many of our residents employed by the military, they are likely to be transferred or are in a position where they may need to sell a home. 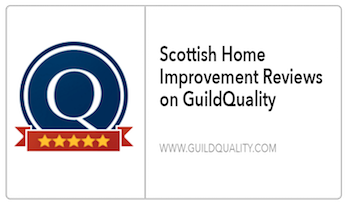 Scottish Home Improvements will help you remodel in order to increase the value of your home. So when it comes time to sell, you will be ready. 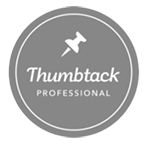 We will be sure to give the best possible advice in terms of helping to improve the resale value after our work is completed. 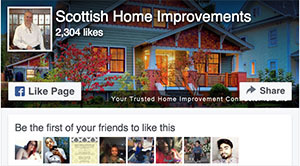 Scottish Home Improvements is the leading installer of fiber cement siding in. 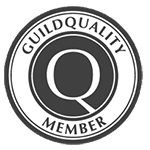 Our local knowledge and commitment to offering value for money has served our clients well over the years has helped us to earn a respectable reputation. 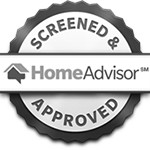 We offer free in home consultations 6 days a week and look forward to serving your needs. We all know and understand that siding is essential to protect homes in Colorado Springs from the insanity that is Colorado weather. Installing the wrong siding or hiring a shoddy contractor could leave your home exposed to the elements and cost you money down the line. However, another area that home siding is critical for is the overall architectural style. Colorado Springs, as it were, has a ton of historic homes. And, since Colorado Springs is undergoing such an amazing restoration right now, you as a historic homeowner here want to make sure you match your vintage home to the right siding. Not only to take part in the amazing new look Colorado Springs is heading towards, but, to make sure you increase your home value as much as possible in doing so. However, finding the right style of siding for older homes is challenging. You definitely want to preserve the vintage character of the home, but you also want it to look new and modern too. Finally, you need a siding that will perform well against the inclement weather we get here. Well, as siding experts here at Scottish Home Improvements, we have a handful of very good options to get you everything you need for your historic Colorado Springs home siding renovation. 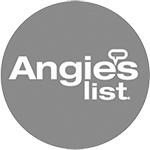 There are a number of siding brands/styles that will give you the look you want and the protection you need and go well in neighborhoods from downtown to Briargate to Northgate. Fiber cement siding is an amazing choice for really any home. 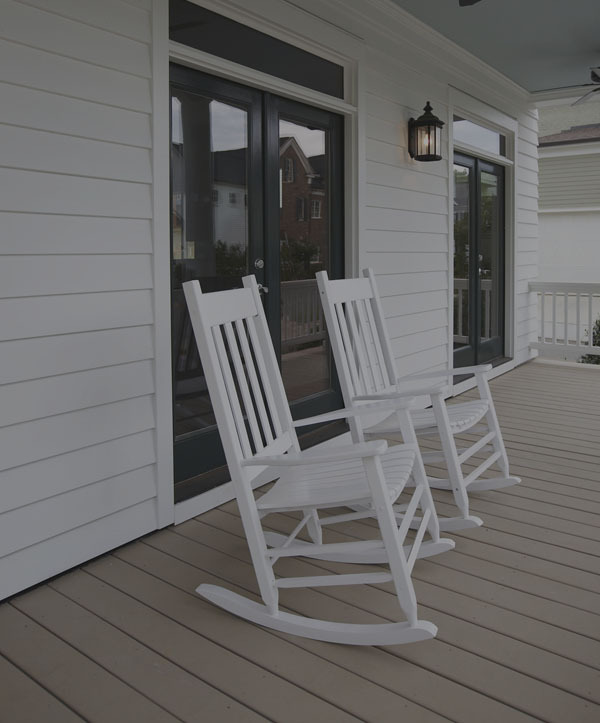 However, this type of siding is perfect for historic home updates not only because it protects against rot, pests, and weather but also because the look you get with James Hardie is second to none. 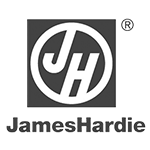 Furthermore, James Hardie Fiber Cement beautifully mimics the look of painted wood clapboards, shingles, even stone or brick and frankly, it is almost indistinguishable from the real thing. 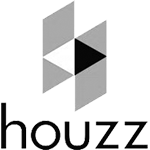 It has a premium price point so it is perfect for homes being renovated in downtown Colorado Springs to Old Colorado City. Older houses need a lot of work to keep them from falling into disarray and this, especially, includes the siding. LP SmartSide is a siding option for historical homes that not only very strong protection for historic homes but also preserves the integrity of their aesthetic too! Similar in look and performance as Fiber Cement, LP SmartSide is a much more economical option– making it the perfect choice for historical renovations in the Black Forest Neighborhood of Colorado Springs. Many historical homes either have or have had wood/cedar siding at some point, so this type of siding makes sense for older homes and should be a consideration as a siding option for historical Colorado Springs homeowners. Wood siding is also gorgeous and beautiful, and, when properly maintained–extremely durable. A good way to modernize a historical home with wood siding is to mix and match materials like metal or stone to give it an old/new feel. 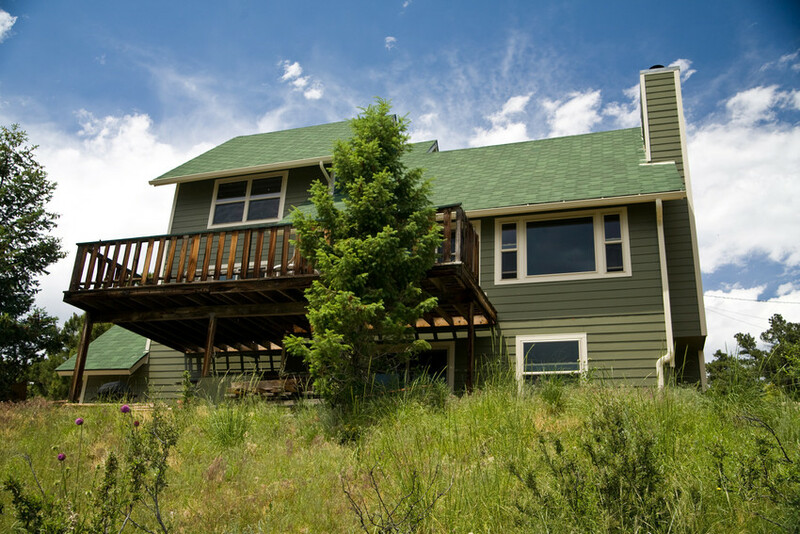 Combinations like these, or wood siding alone, are the perfect choice for homes all the mountains in West Colorado Springs and in the Ute Pass neighborhood.